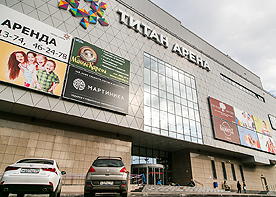 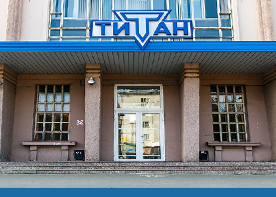 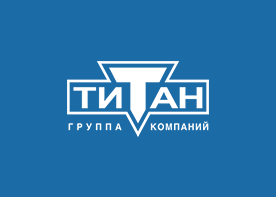 Today, “Titan” is a diversified holding which unites about 20 companies located in the Arkhangelsk region and beyond. 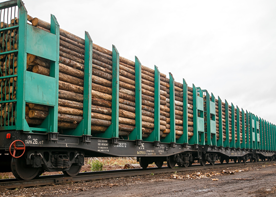 Together, these companies employ thousands of people. 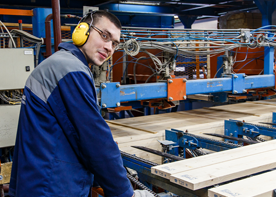 The main focus of our work is professional operation in the timber industry complex of the Arkhangelsk region. 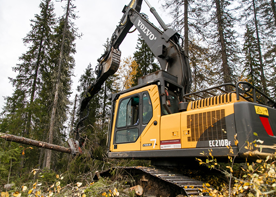 “Titan” is one of the largest providers of timber in the North-West, and carries out extensive work in the field of sustainable and responsible forest management.